» Security — located in a gated subdivision, you will have to pass through 3 guard posts before you reach the house. » Amenities: Clubhouse with Gazebo, events place, and Swimming Pool. Near basketball court and mini park. Governor's Hills is a mixed-use Village Development Located in General Trias, Cavite. The community is an integration of institutional, Commercial and Residential functions master planned. 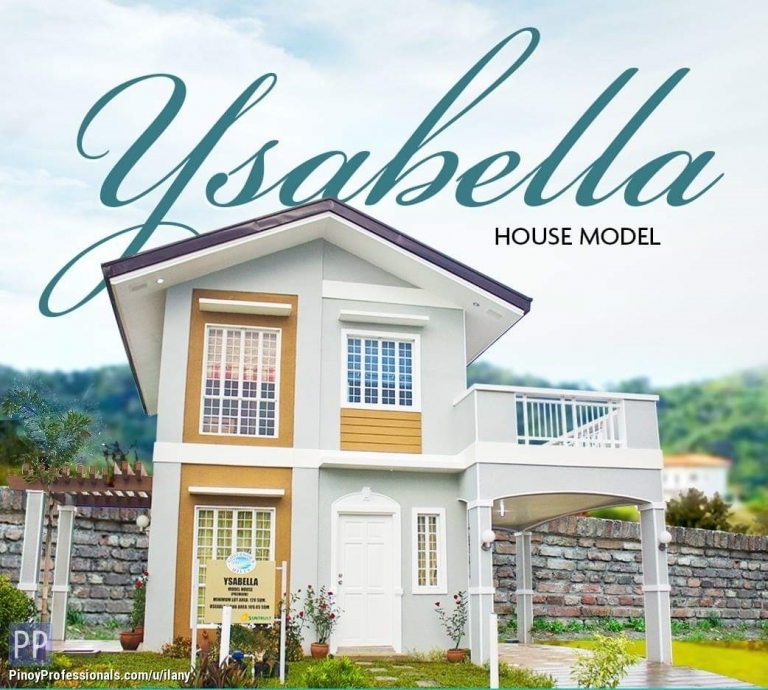 ▸ All House for Sale in Gen. Trias, Cavite. ▸ All House for Sale in Cavite. HOME DETAILS Total Area 36 SQM Lot Size 100 SQM House Type Bungalow Number of Bedrooms 2 1 Toilet Bath Category 2 bedroom bungalow Classic Lot Area __100 sqm. Floor Area__36 sqm. Didn't find what you're looking for? Checkout more House for Sale in these Cavite locations. You can also post your own House for Sale listings for free and reach millions of Filipino professionals worldwide.